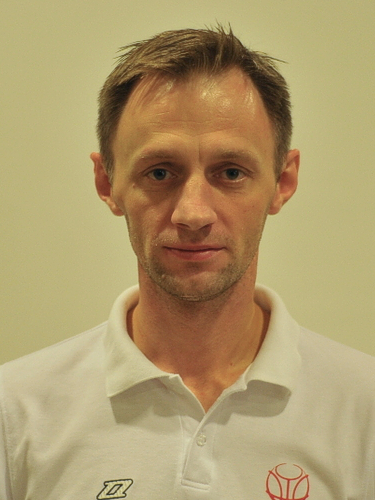 Alan Richardson (GB) – Euroleague - Technical Adviser and Clinic Director. Former International referee. 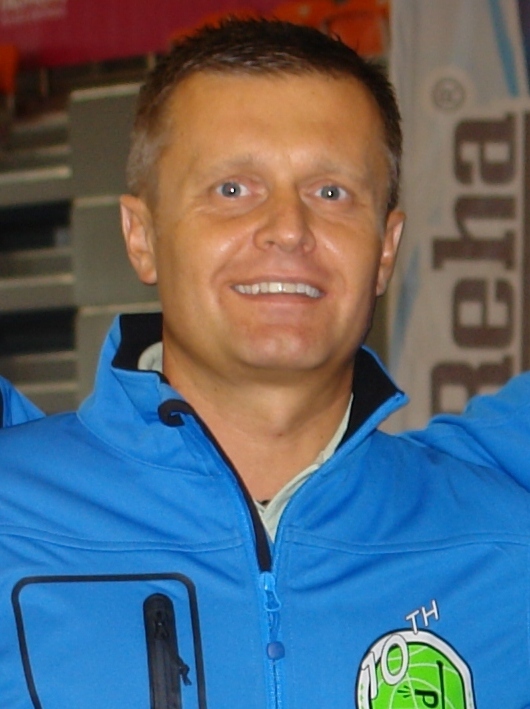 Veteran of several European Championship Tournaments and World Championships Tournaments. 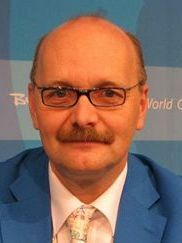 Arguably the best referee’s lecturer in Europe. 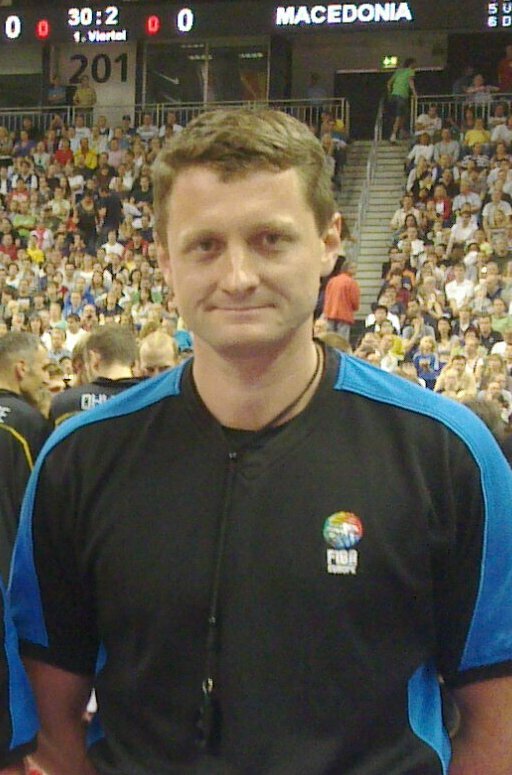 Krzysztof Koralewski (POL) – one of only four FIBA World observers. 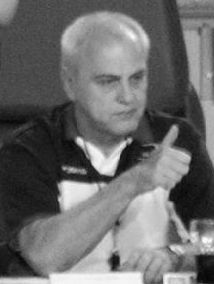 FIBA commissioner. 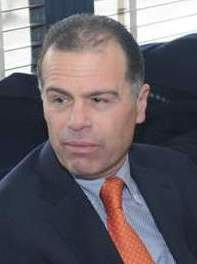 Former international referee. 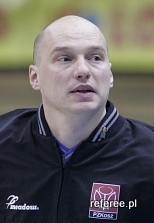 Wieslaw Zych (POL) – Euroleague’s observer. 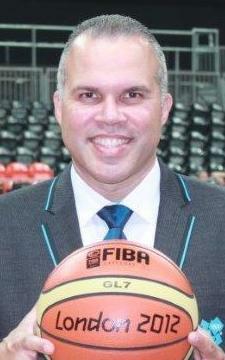 In the season 2004-05 has been a commissioner of third consecutive Euroleague Final Four. 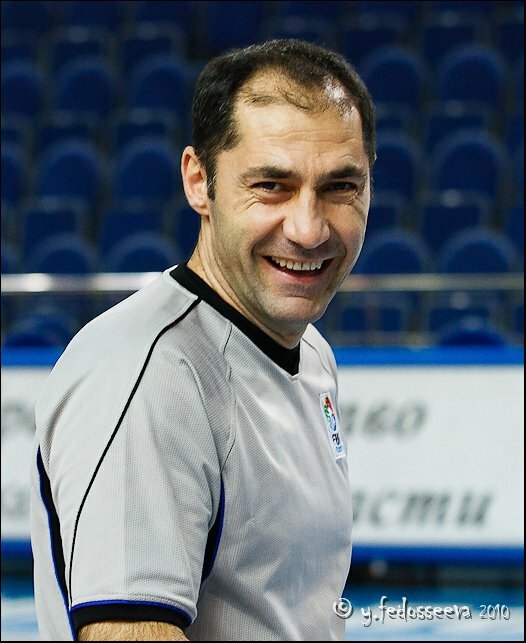 Former international referee. 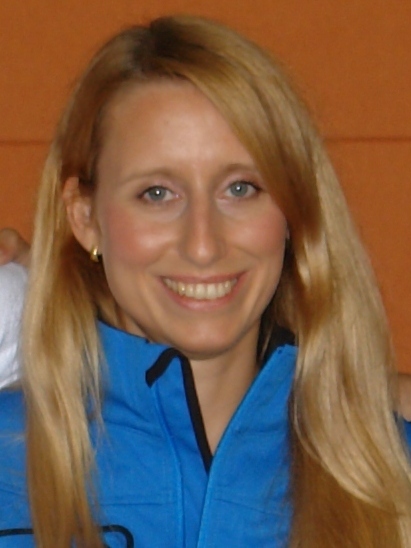 Veteran of numerous European Cups, World and European championships and Olympic Games. 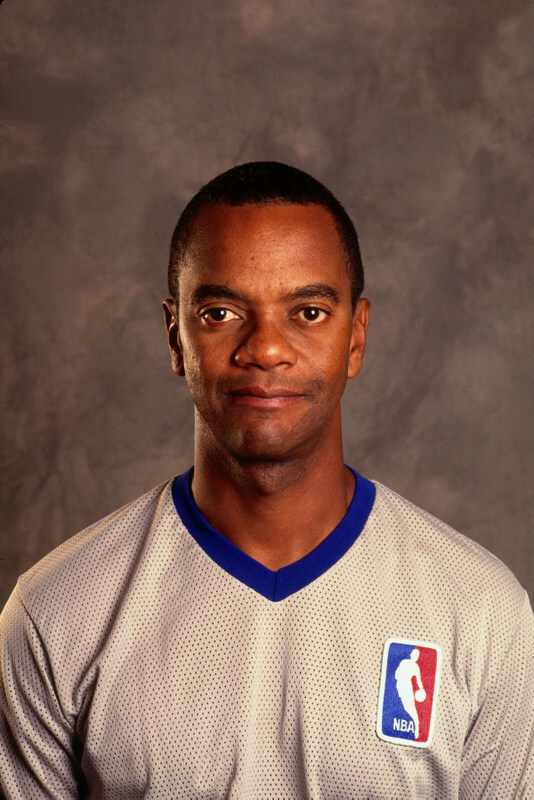 William Jones (GB) – Euroleague’s observer. 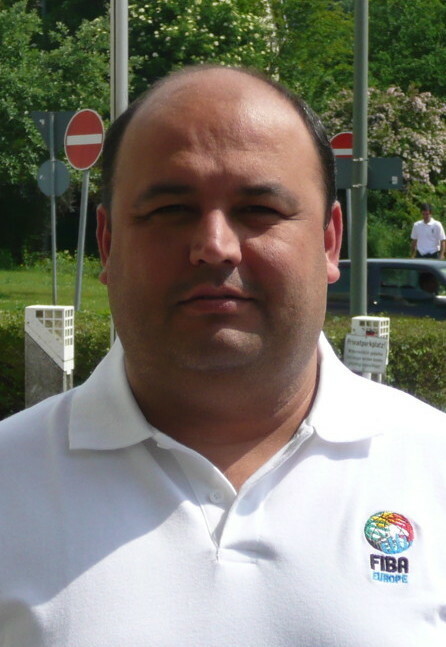 Former international referee who has been involved in several European Cup games and European Championships tournaments. Very experienced referee’s advisor. 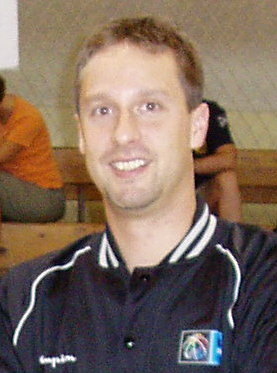 Peter Sudek (SLK) – Euroleague’s referee. 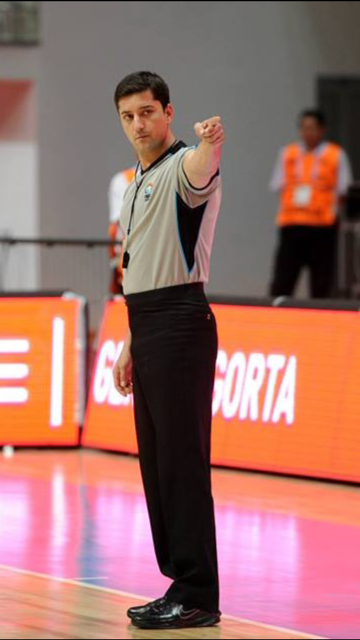 This season referee of second consecutive Euroleague Final Four. 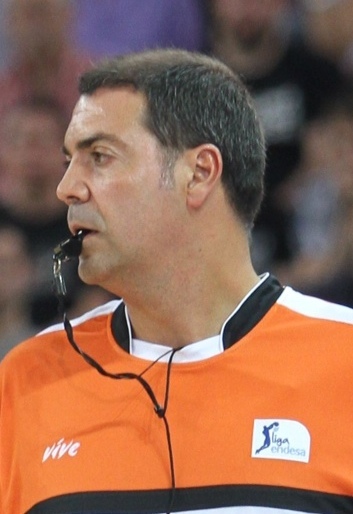 Kuba Zamojski (POL) – Euroleague’s referee. Every day we will have lectures, practical trainings on the court and games. Campers will be analysed and evaluated by our instructors after every game. We will also record every game and provide an opportunity to view it immediately after the game, in the presence of instructor. 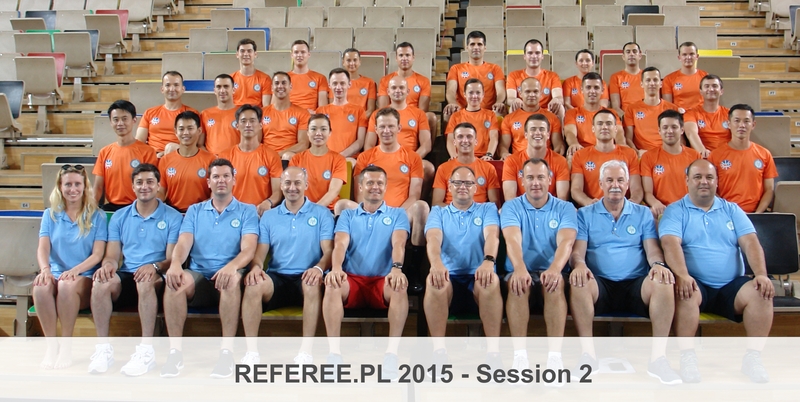 During the lectures will focus mainly on quality of calls and officiating techniques. Some lectures sessions will be conducted by experienced basketball coaches who are also participating the coaches’ clinic the same time. In our opinion it will be very refreshing and educational to listen to the views presented from the coach’s side. The games will be referee by FIBA rules. We also going to use on every game 3 man mechanics (by FIBA Book). 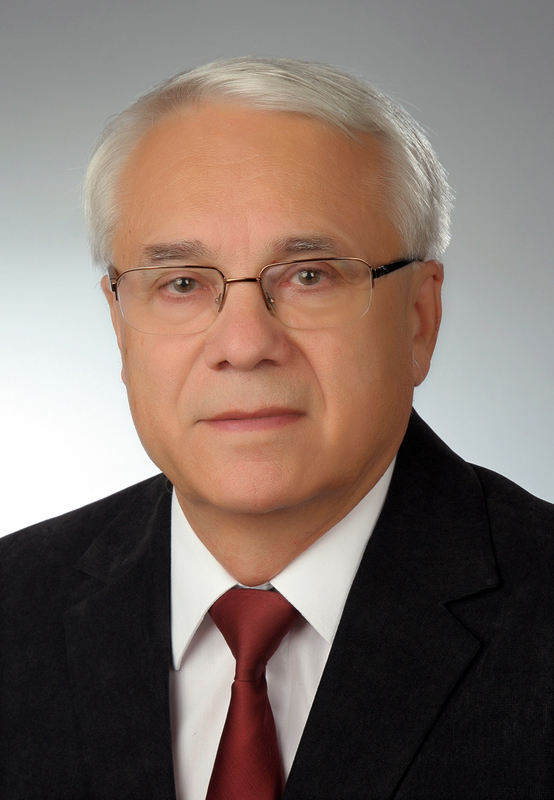 Please also check the www.eastmeetswest.pl to see what else will be going on our big event. Please remember that all games at the camp will be extremely competitive, as we would expect when players involved are fighting for new contracts.